Lönnstorps assistant station manager Linda-Maria Mårtenson visited Röbäcksdalen and Svartberget in December. Experiences regarding station management ship were discussed which resulted in shared knowledge and suggestions for further initatives. 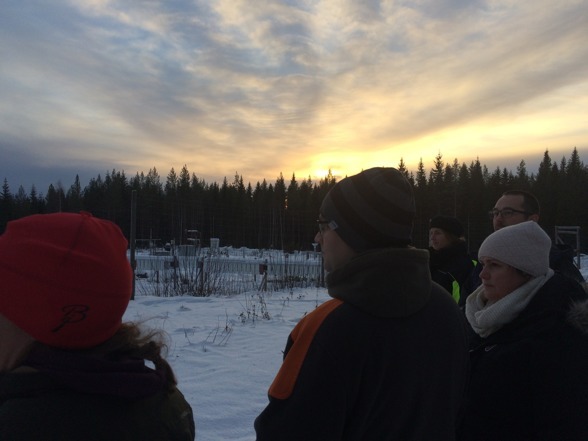 SITES Spectral site at Svartberget was visited. 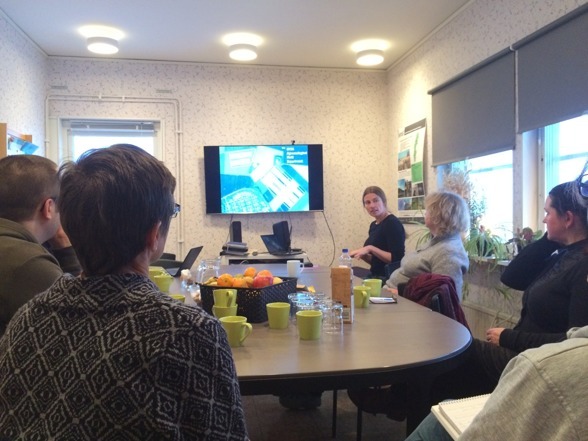 At Röbäcksdalen agricultural researchers and representatives gathered to listen to and exchange ideas about the SITES Agroelological Field Experiment SAFE running at Lönnstorp and the possibilities to collaborate under that name with Röbäcksdalen.